The Fresh Air Project has now been launched in Wairarapa, promoting smokefree public spaces. 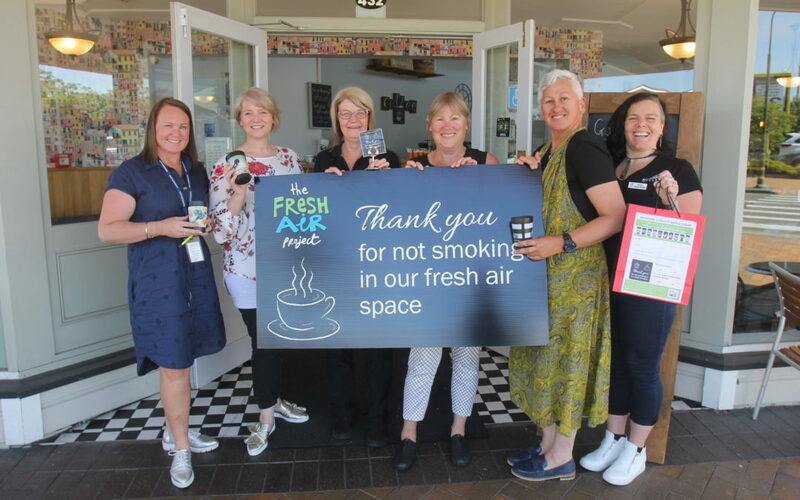 And with 11 cafes and one bar on board in the region, Wairarapa health professionals have their fingers crossed that smokefree areas will be the norm soon. Wairarapa DHB Smokefree co-ordinator Linda Spence said the Fresh Air Project was a national initiative led by the Cancer Society. The Wairarapa Cancer Society has come on board and is leading the project. “We are going around different cafes asking if they wanted to join the project which means they have to put out signs every day for the month of November,” Linda said. The signs say: “Thank you for not smoking in our fresh air space”. As well as displaying the signs, participating venues will have surveys out for people to respond to regarding the project. Each venue also has three takeaway coffee cup prizes up for grabs for lucky survey respondents. Smokefree coaches at Whaiora, Helen Ropiha-Waiwai, and Jaqs Lumsden, support anyone who wants to become smokefree in Wairarapa. They don’t need to be enrolled to the Whaiora GP service – they simply need to want to quit. “We are both reformed smokers, so we do know the enjoyment of cigarette smoking and we do know the challenges that come with it,” Helen said. “Becoming smokefree is the easiest part. Jaqs, whose mum, uncles, and aunties died because of their smoking habits, said her job as a quit smoking coach was “a calling”. Between them, Jaqs and Helen have helped “thousands” of people give up smoking locally. “Our role is to keep the goal of becoming smokefree at the top of the priority list,” Jaqs said. One of the smokefree programmes they run is the incentivised hapu mama programme, where being pregnant and becoming smokefree is the criteria. “The biggest reward for these mums is the betterment of their finances,” Helen said. Lead maternity carer Donna Thompson said the mothers-to-be are given amazing support in the programme. Antenatal clinic midwife with the DHB Lisa Wood agreed. “Pregnancy is such a time in a woman’s life where they can make these good lifestyle changes,” she said. “I gave up 20 years ago and Jaqs helped both my parents give up smoking. “They both used to smoke 20 a day each. 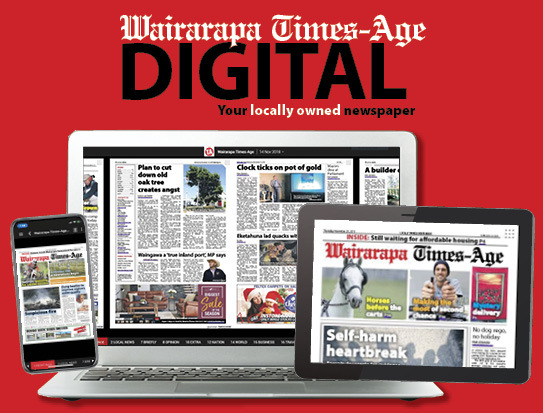 Smokefree support from Whaiora is available across Wairarapa and is free. 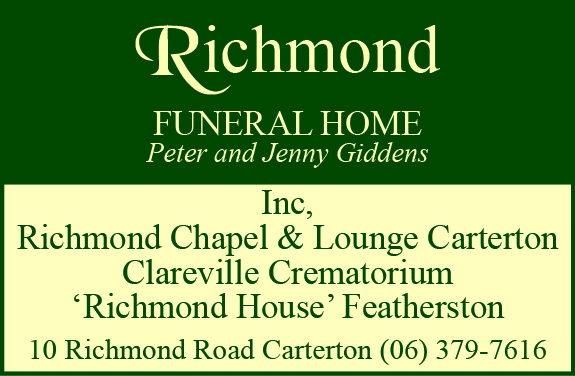 Contact Whaiora on 0800 494 246. The Fresh Air project is a partnered initiative between Tu Ora Compass Health, Regional Public Health, Wairarapa DHB, the Cancer Society and Wairarapa midwives.